Thanks to for show their beauty black minis in the best conditions. 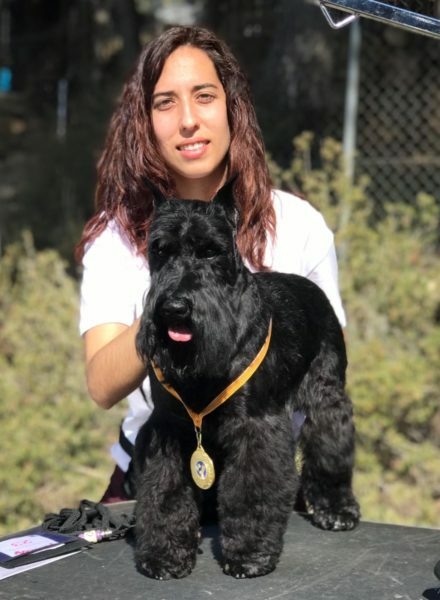 Happy to see in our breeding the result of all the effort and passion always founding the best type. 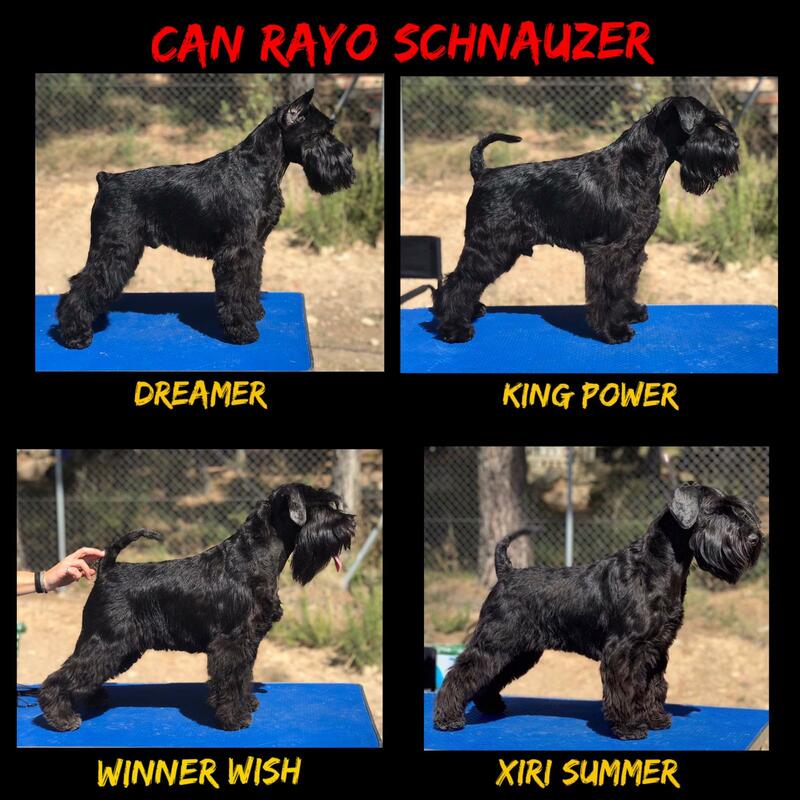 dreamer de can rayo, king power de can rayo, Winner Wish de can rayo, Xiri Summer de can rayo.